As a smart entrepreneur, you realize that your future income can come from a variety of sources—contracts with the government, purchases by the military, grants from private institutions, customers overseas, local as well as visiting (tourists). You also realize that present and future economic opportunities are influenced by local, national as well as global trends, laws and perspectives. Here, then, are a few things the forward-thinking entrepreneur here in the CNMI might wish to do to anticipate, prepare, position, and capitalize on the future. 1. Position yourself as a government contractor. Every year, billions of dollars in federally funded contracts are set aside for small business owners who choose to do business with the government. You may qualify for these set-asides as a "disadvantaged*" small business owner. We’ve all no doubt heard of the so-called “military build-up” that’s in the works for Guam. -LOCATION OF MILITARY PURCHASING OFFICES. This information will help you get an idea of what products and services may start to be in demand once the influx of military personnel starts in this region. Position yourself early. 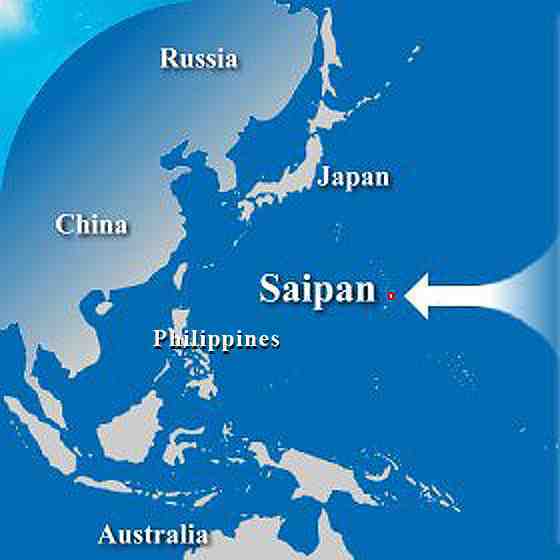 According to the latest news, direct Shanghai to Saipan flights will begin serving the CNMI on September 29, 2008. What do you know about Chinese people, culture, habits, vacation expectations that can put you or your business ahead of the curve? There’s more to know than just a few words in Mandarin. Roof insulation of various types are often a cost-efficient way to reduce the indoor temperature of your home by as much as 7 degrees (C) or 12 degrees (F). Since I’m probably the only one on island who doesn’t mind a hot house, you should have a good number of potential clients here willing to reduce their long-term electricity bills with a one-time roof rehab. Perhaps you can offer a payment plan to ease the burden. Or perhaps a project to outfit the CNMI with energy-efficient "green" homes may qualify your business for a government or private grant of some sort. Speaking of going “green,” according to the latest news: "Pending legislation may require government agencies to award 5 percent of contract dollars to "Green" businesses. Five percent is the equivalent of approximately $22 billion in government contracts." Offering energy-efficient building supplies, green landscaping, lighting, heating and even green-minded consulting services may be your ticket to these dollars. Get going now! Check out www.business.gov for more information. The new Saipan—what and where certain types of businesses will exist—will be influenced greatly by the 2007 zoning requirements. Visit www.zoning.gov.mp to download a copy. "What advantages?" you say? Well, even with increasing minimum wage, federalization, and a changing global economy, there are still advantages to doing business in the CNMI. According to cnmi-guide.com: "There are two little known tax regulations that may be of substantial benefit to some individuals and corporations. One is a United States Internal Revenue tax credit for U. S. “possessions” corporations and the other concerns the application of CNMI tax rates on the sale of appreciated property outside the Commonwealth. Check out the Department of Public Lands website at www.dpl.gov.mp, as well as cnmi-guide.com for more information on Saipan’s, Tinian’s and Rota’s free trade zones, tax advantages and benefits of doing business on these islands. For example, let’s consider the Jones Act. The Jones Act exemption: Because of the Jones Act, all commodities ordered for Guam, for instance, from the U.S. mainland must, by law, be transported on U. S. flag carriers and are thus subject to freight rates much higher than would otherwise be the case had they been carried on foreign flag ships with their lower freight rates. Perhaps, as suggested on the www.cnmi-guide.com site, shipping goods from Asian ports to Saipan FIRST and THEN to Guam could result in lower costs overall for the region. - All societies go through changes that range from minor bumps in the road to major upheavals. - We are currently going through a transition. 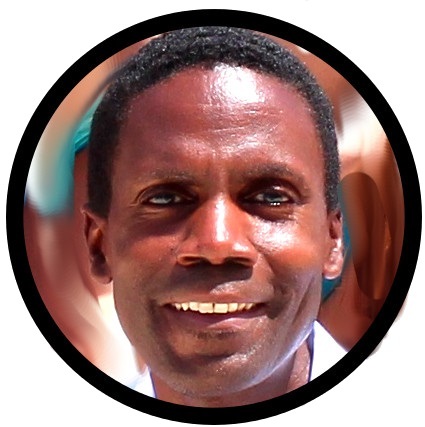 - To survive a transition, it is often more important to have a strategy, than an opinion. - This period may not be a good time for everybody, but it can be a good time for somebody. - Anybody can see the path during the good weather, but it takes a real visionary to see and walk the path during the bad weather. This is a time for visionaries. - There is a void being created that needs to be filled. Regardless of what happens, this void will eventually be filled by someone. The above preparation and positioning suggestions, as well as changing your perspective on what is occurring, are just a few of the many things you can do to prepare for and survive the present state of affairs.